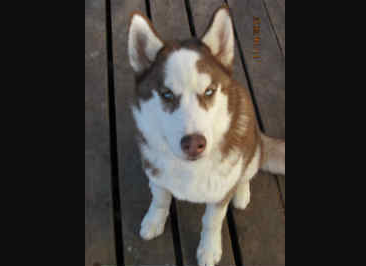 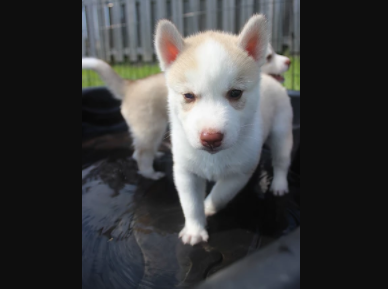 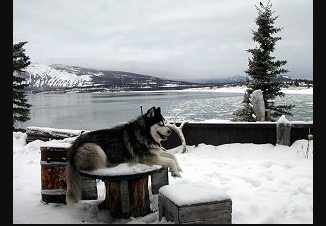 Central Texas Husky is a top quality Siberian Husky breeder that offers beautiful Siberian husky puppies sale. 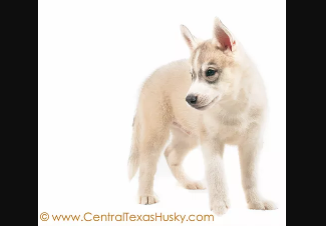 We consider ourselves the best Siberian Husky breeder in the greater Austin, Texas area, but we will let you determine that for yourself. 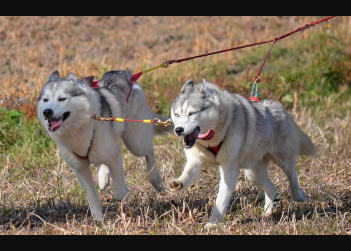 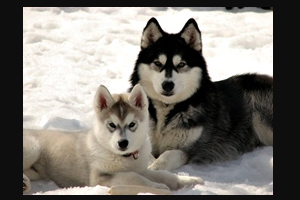 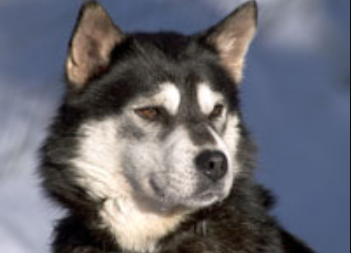 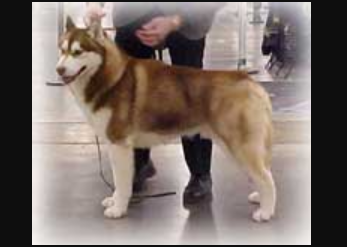 At Central Texas Husky, you will find show quality Siberian Huskies. 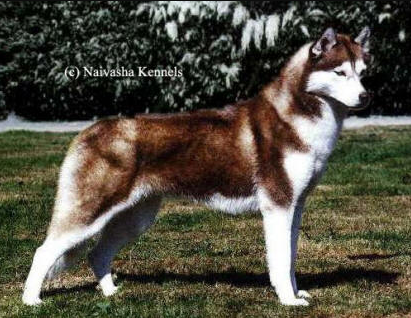 We are a show family that dedicate ourselves in breeding to the breed standards. 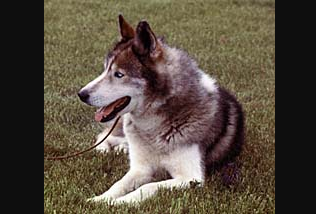 We breed our dogs for structure, temperament, and excellent health. 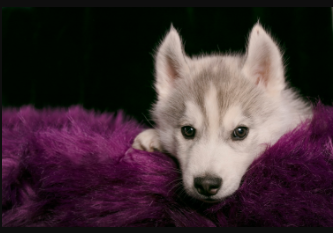 When raising our Siberian Husky puppies, we put in a lot of love, care and dedication to each and everyone of our little ones. 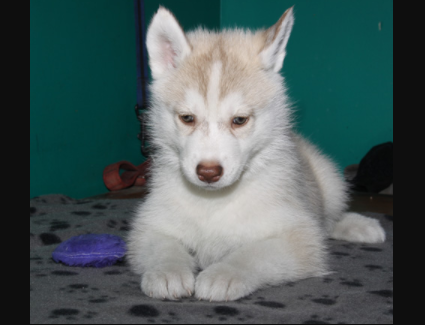 All of our puppies will receive our exclusive puppy training and properly socialized before going to their fur-ever home. 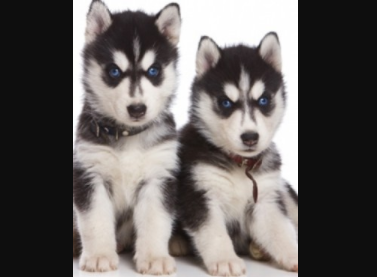 We are the only Siberian Husky breeder in Texas that offers extensive training to all of our puppies.